Grant, O Lord Jesus, by the infinite merits of Your passion, that I may be converted to You with all my heart. Do not permit me to be discouraged by the continual return of my egotistical tendencies, or by the incessant struggle which I must maintain against them. Make me clearly understand that, if I wish to be completely converted to You, I can never make peace with my weaknesses, my faults, my self-love, my pride. Make me understand that I must sacrifice everything to Your love, and even when I have sacrificed everything I must still say: “I am an unprofitable servant,” O Lord, because everything is as nothing, compared with the love which You deserve, O infinitely lovable One! Adapted from Divine Intimacy by Father Gabriel of St. Mary Magdalen, O.C.D. 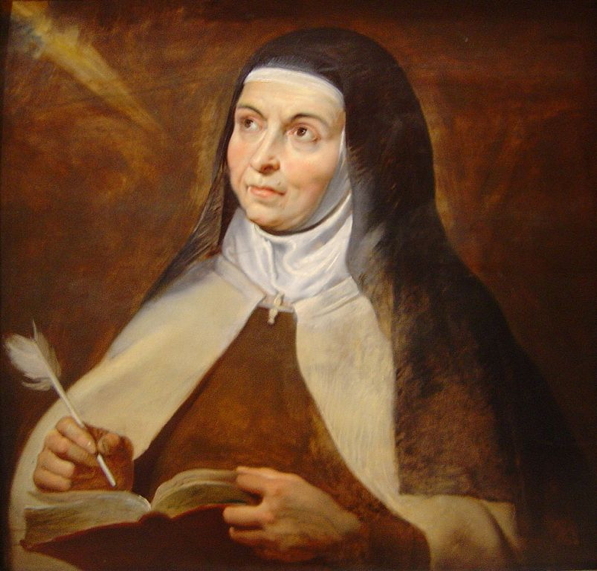 Art for this post on conversion: Teresa of Avila, 1615, Peter Paul Rubens, photo: David Monniaux, own work, 2005, CC, Wikimedia Commons. Father Gabriel of St. Mary Magdalen, mirror from open source material. 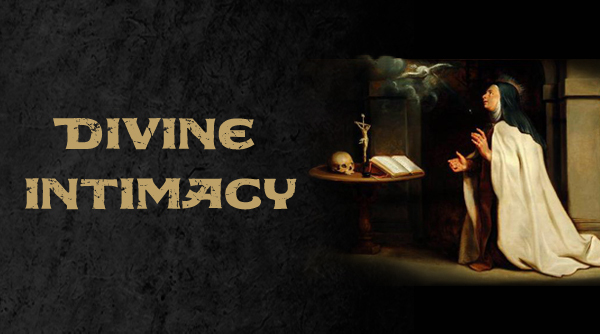 PrevPreviousSurrendering to God’s Will: Essential to Authentic Spiritual Life?